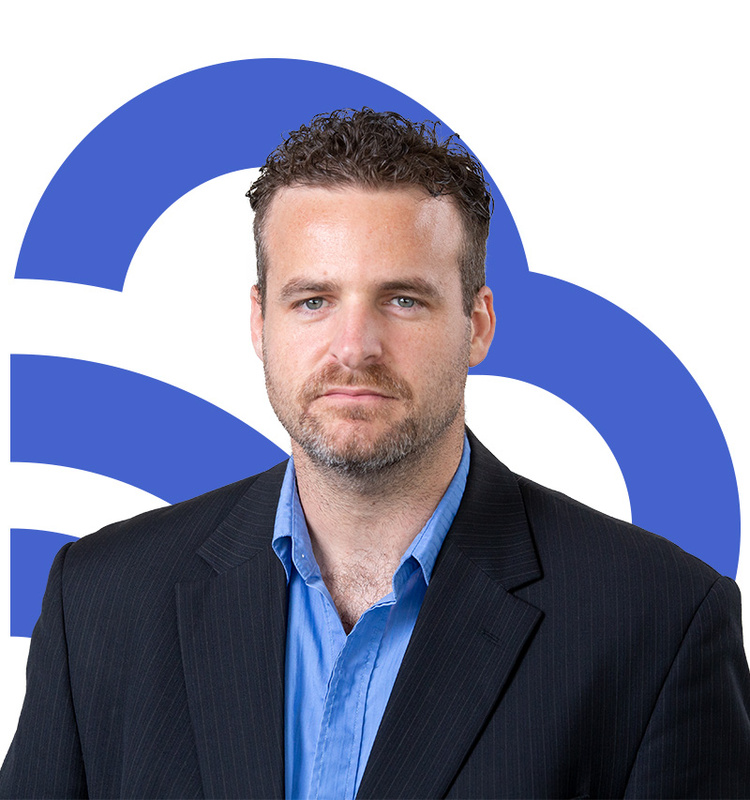 Tim joined the BlueSky team in 2015 as project manager and is integral to the smooth running of the business. Tim's primary functions are software documentation, software testing, Scrum management and project reporting using Atlassian's Jira software. Tim has a unique skill set; he's an excellent communicator, bridging the gap between 'developer speak' and client communication. His role is varied, and no two days are the same, which suits Tim down to the ground. Tim is dedicated to delivering great results for clients and applies himself industriously, relentlessly pushing through tasks to get the job done. Described by his colleagues as reserved, thoughtful and highly organised, Tim's analytical nature makes him a perfect fit for the BlueSky team, who appreciate his calm demeanour, practical approach and generous nature. Outside of work Tim plays indoor soccer and is a die-hard supporter of Geelong, which makes for some great banter with the WCE and Essendon supporters in the office.